Nice conditioner. though they sent me a sample of their "FAST "conditioner. which I think I like better! 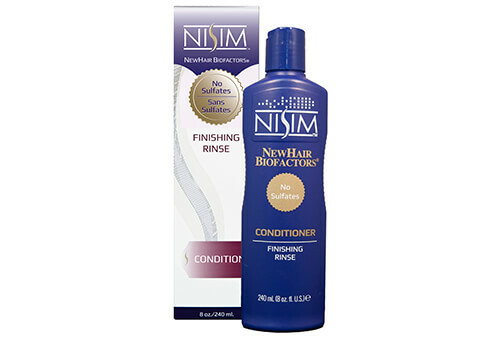 it made my hair soft, but no growth Nisim International Response: You need to use the Hair and Scalp Extract to promote regrowth or FAST Shampoo to grow existing hair faster. Please see my review for Nisim shampoo. I use the conditioner along with the shampoo and scalp extract.